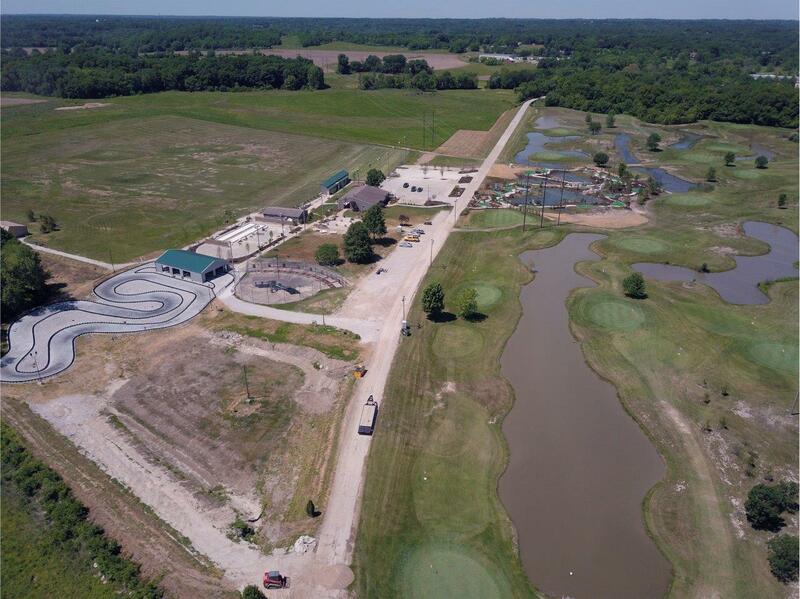 Midway Golf & Games, formerly Perche Creek and Midway Golf Complex, is mid-Missouri’s newest destination for family entertainment. 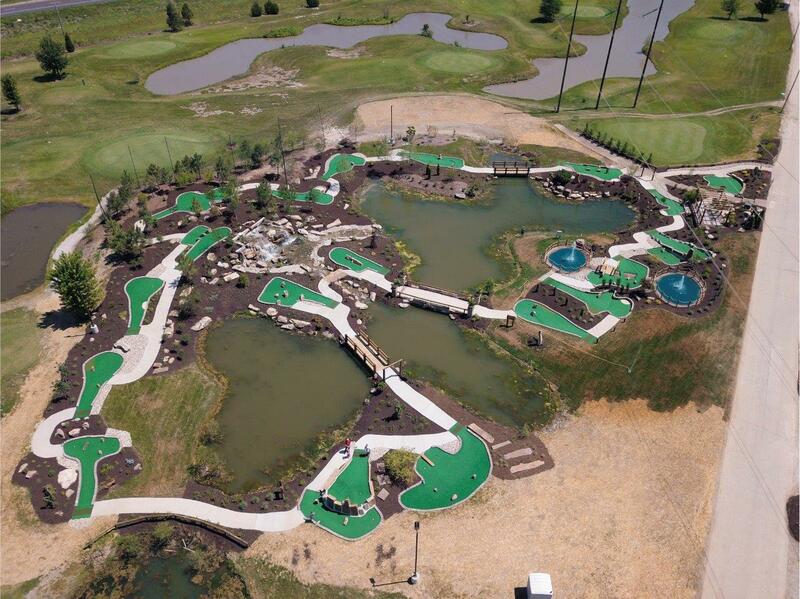 After a full renovation, we are proud to offer fun outdoor games with a new 18-hole miniature golf course; state-of-the-art electric go-kart track; updated driving range, 16-hole par-3 course; foot golf; batting cages; two bocce ball courts, and a lawn area for yard games and events. 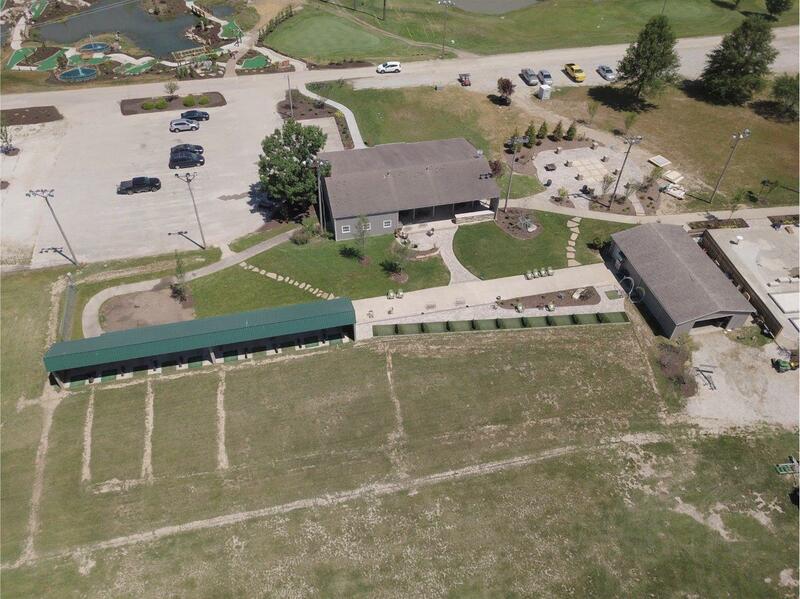 Visit our Pro Shop for golfing gear, custom club fittings, and lessons. Our newest attractions include axe throwing, archery tag, and laser tag which will arrive in Spring/Summer 2019. Looking for some things to do this weekend, top-notch entertainment or even overall family fun? 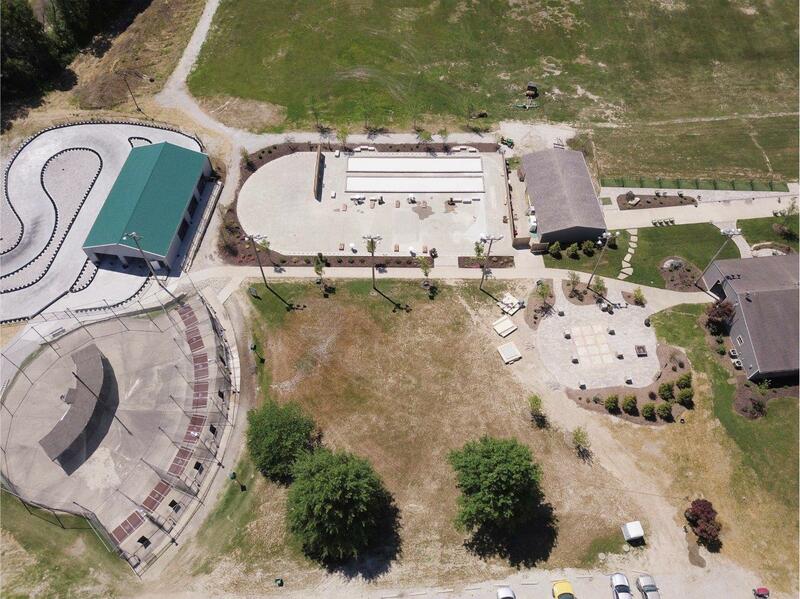 From age 2 to 92, Midway Golf & Games offers something for everyone — that’s why we’re the premier family fun center in the Columbia area! 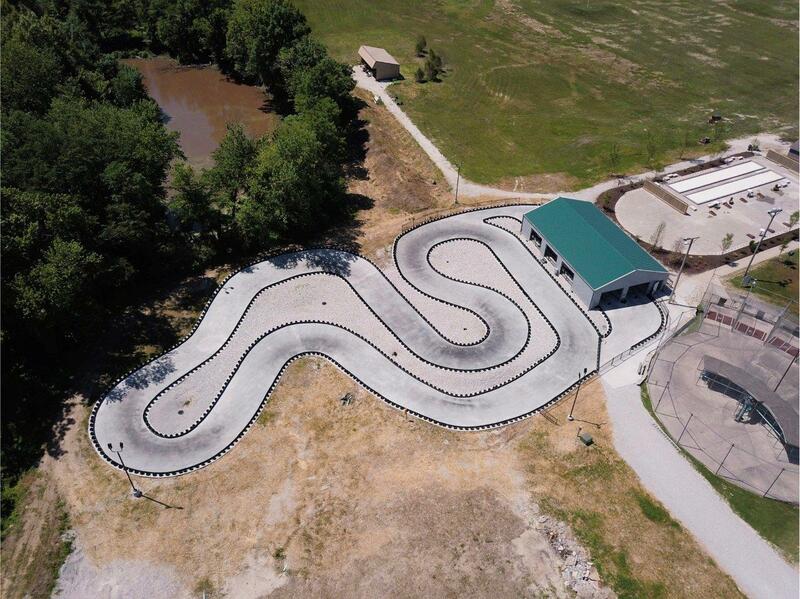 Race to the finish line on the go-kart track, visit magical lands and beautiful scenery as you putt your way through mini-golf and perfect your par out on our fairway. After 7 months of renovation, all of our new attractions are now complete. 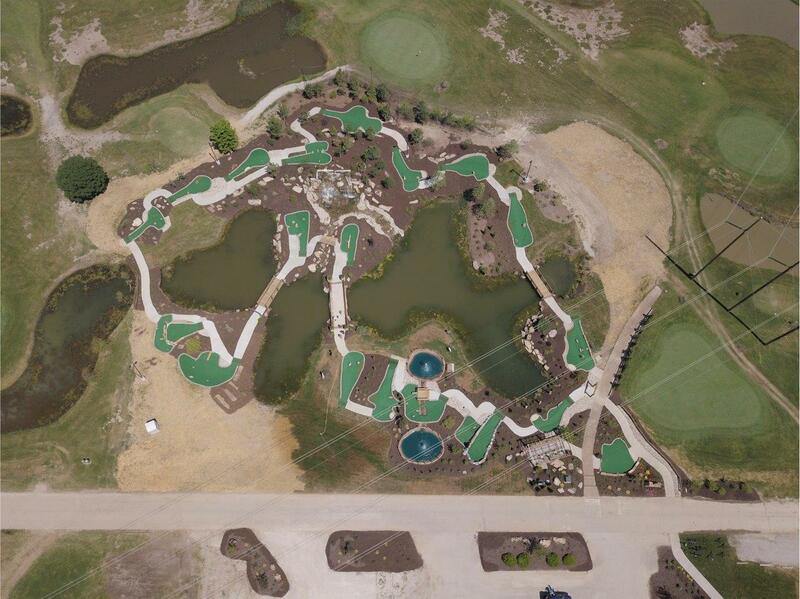 Come check out the new Midway Golf & Games!